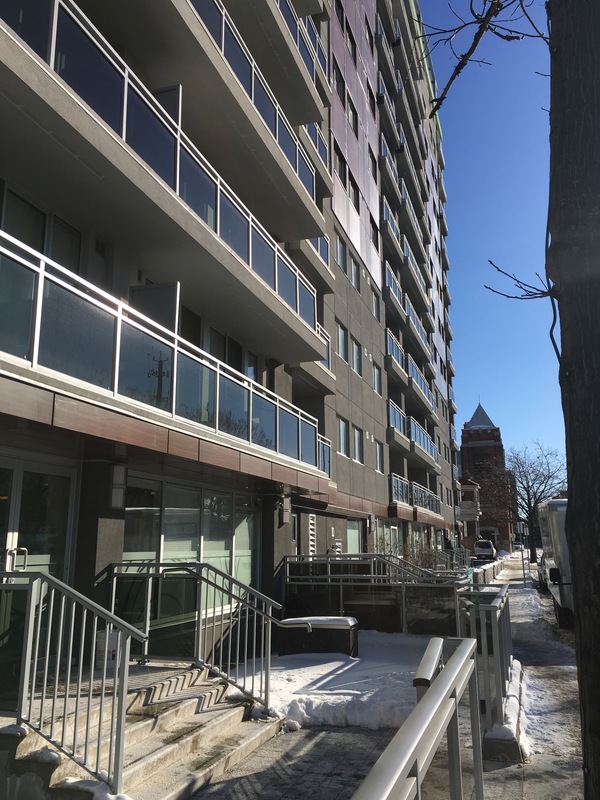 InterRent Real Estate Investment Trust, a major Ottawa real estate investor has seen steady growth over the past few years as it continues to focus on acquiring and repositioning multi-residential properties in southern Ontario and parts of Quebec. 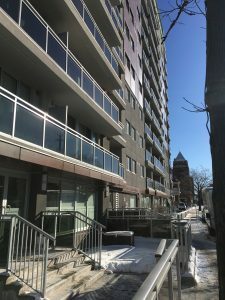 What started as a small company owning residential properties in Toronto’s west-end in the late nineties, the REIT has now become a major owner of apartment buildings focusing on its core markets in Montreal, Ottawa-Gatineau and Toronto including Hamilton. The appointment of CEO Mike McGahan in 2009 led the company to adopt a repositioning strategy, along with a slew of changes from management to the move of its head office to Ottawa from Toronto in 2010. Since then, the REIT’s revenues have grown substantially, to $27.8 million in its third quarter this year, up from $8.9 million in the same period in 2009. In its most recent quarterly results, the company reported a net income of $111.1 million compared to a $34.6 million deficit over the same period in 2009. Under McGahan’s management, the company has also doubled its suite portfolio. It currently owns 8,605 suites as of Sept. 30, up from 4,033 suites in the third quarter of 2009. TD Securities equity analyst Jonathan Kelcher has been watching InterRent for years and says prior to the company’s transition, it was poor management along with the global financial crisis that drove its unit price down to as low as a dollar. The price has significantly increased since the shift in strategy to as high as $8.94 this year. Compared its competitors, Kelcher says InterRent’s strategy is “fairly unique” as not many other REITs are willing to invest capital into apartments. They prefer to buy more stabilized properties where they require minimal capital improvements, rents are at market rates and tenant turnover is minimal. 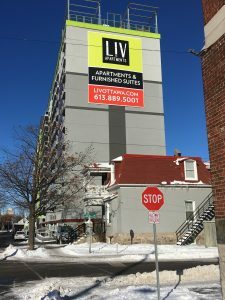 InterRent works closely with Ottawa-based property management company CLV Group, with McGahan also as its president, to renovate buildings. 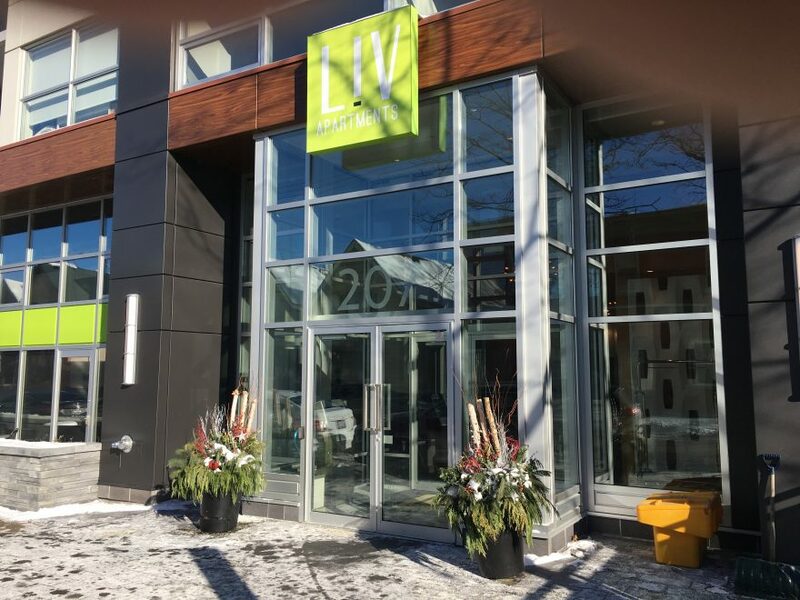 One of the company’s most successful projects was its LIV Apartments close to Ottawa’s downtown core on Bell St. It was bought and renamed in 2013 to attract younger, more professional working tenants. Kelcher says that with this strategy, the emphasis for growth is on turnover, as rent prices can be increased when tenants move out. Curt Millar, InterRent’s chief financial officer says, “There’s no other real estate business that has a more personal interaction with their customer.” He emphasizes the service aspect of the company as part of its competitive edge. “It’s not like the old school landlord that you never see and that runs a building and doesn’t really get to know their tenants,” he adds. He says management works first on ensuring the properties are equipped with the fundamental safety features. After some time, it strategically begins to assess its target market and tailors the renovations and addition of “bells and whistles” accordingly. Millar says with its success through the repositioning program, the company looks to continue to grow and acquire more properties in its core markets before potentially expanding to western Canada. In August 2017, the company announced a $14.2 million joint investment in a new multi-purpose residential project in Ottawa, close to the city’s intersection of the Trillium and Confederation light-rail lines, the latter of which will see begin operations next year. Millar called the project “exciting”, as it will help the company grow and adapt to trends in real estate. He says the city is pushing for more mixed-use properties in the downtown core with both residential and commercial purposes. Kelcher says, “the fundamentals are good for the industry to have, not huge growth, but very steady growth.” Factors such as immigration and new mortgage rules will only increase the demand for rental units, he says. The Office of the Superintendent of Financial Institutions (OSFI) says by January 2018 borrowers will have to meet stricter guidelines in order to qualify for a mortgage, which Kelcher assumes will deter some buyers, leading them to continue renting. Barry Nabatian, Ottawa-based real estate analyst says changes in demographics are also leading to an increasing demand for rental units. Specifically, he points to the growth of “empty nesters” (people aged 65 and older) and people aged between 20 and 40 who either do not want the hassle of ownership or cannot afford to buy homes. According to the 2017 rental market report by the Canada Mortgage and Housing Corporation (CMHC), Canada’s overall vacancy rate has decreased to three per cent from 3.4 per cent last year, with rates in Toronto, Ottawa and Montreal experiencing similar declines. The overall rate in Ontario is down to 1.6 per cent, the lowest since 2000. Properties in Ottawa make up a third of InterRent’s portfolio. There, Nabatian says, the renovation of old properties, and also in the demolishing of buildings to reconstruct and build at a higher density continues to be a good business. 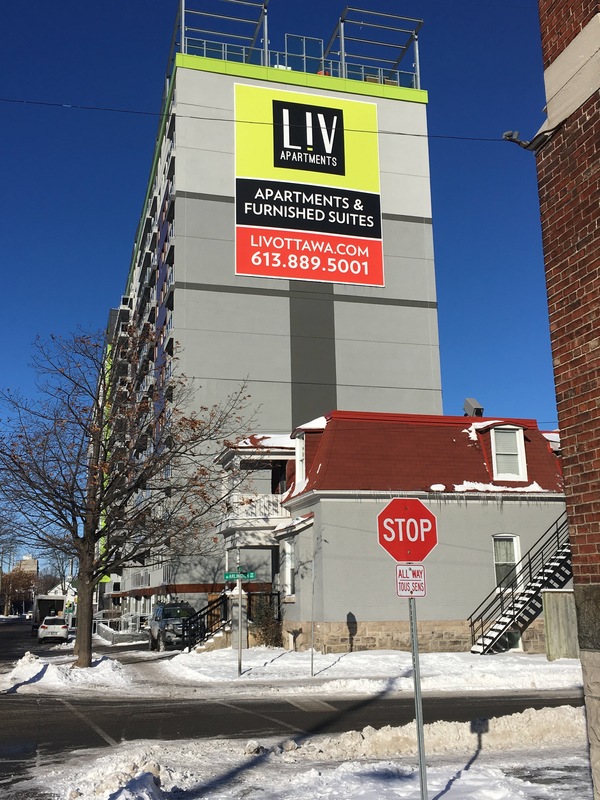 As Ottawa sees a push for more high-rises and multi-purpose buildings, there appear to be no shortage of opportunities for continued growth for InterRent.